What is ITP Awareness Month? Many health conditions affect the daily lives of both people in the United States, and also people around the world. Some conditions are better known such as breast cancer and HIV, while other conditions may not have as much awareness. Blood disorders often fall into this category, as many people are unaware of the serious consequences these cause in patients’ lives. ITP is one such disorder that often leaves sufferers and families feeling invisible since little is known to the general public and lack of knowledge can even be evident in many medical practices. A lack of visibility makes it difficult for this disease to obtain research funding and limits the treatments available. For this reason, ITP Awareness Month takes on additional importance, bringing public awareness and assets to a lesser known illness. In order to understand how ITP affects people, it is important to first understand how blood works. Blood is made of two primary parts: cells and plasma. The plasma is the liquid, consisting of multiple substances like fats and protein, but is primarily water. The cells are the working pieces, made up of red cells, white cells, and platelets. Red cells carry oxygen while white cells fight infection. Platelets are very tiny cells that work to stop bleeding. If a single part of your blood does not function correctly, it can have an effect on the entire system. ITP stands for Immune Thrombocytopenia. Implied by the name, ITP is an immune disorder. As with better known immune disorders, this illness causes the body’s immune system to attack healthy cells. In the case of ITP, the healthy cells that are attacked are the body’s platelets. Since platelets are a vital part of clotting, problems with these cells can trigger a range of complications. People with ITP are prone to bruises and purple spots on the skin. Signs of spontaneous bleeding, most skin conditions are mild. Many ITP patients complain of general fatigue and sometimes depression. More serious problems occur when low platelet counts begin to affect the digestive system, gastrointestinal system, or worse, the brain. Spontaneous hemorrhage caused be platelet deficiency in these areas can lead to serious complications including organ failure and even death. Platelet counts offer a method to monitor, but not treat ITP. Normal counts should range from 150,000 to 400,000 per microliter of blood. ITP patients often have counts closer to 30,000, with a count of 10,000 indicating a serious condition and risk of catastrophic bleed. There is no known cure for ITP, but there are some treatments that have been shown to help treat symptoms and reduce the risk of fatalities. The Mayo treatment describes the following therapies for ITP. Immune globulin injections that increase blood count. Steroid drugs that suppress the immune system as well as non-steroid immune suppressants. Drugs that boost platelet production. Severe cases of ITP that do not respond well to the above therapies may require additional treatment such as the surgical removal of the spleen or stronger experimental drugs with harsher side effects. By promoting ITP awareness you can do your part to help improve treatments, funding and overall quality of life for those who suffer from ITP. The Platelet Disorder Support Association offers materials and media kits available online. Immunization is one of the most important achievements in the last century. It has saved countless lives while preventing millions of people from getting sick or incurring a lifelong disability. It is a testament to the power of vaccines that many childhood diseases that often resulted in hospitalization or death are now preventable. It is only natural for a parent to want a good life for their child, a life free of ailments or pain. Immunization is the single most effective way of protecting a child from many serious diseases that exist today. The decision to immunize your child, therefore, is a crucial one since there is no alternative to it. The vaccine schedule is recommended by the AAP, CDC and most physicians. It is always reviewed on a yearly basis by a group of qualified healthcare providers and changed as necessary based on the latest research. For your child to be fully protected, they have to be immunized starting at 2 months of age, then 4 months, 6 months and 18 months. Immunization starts at two months since this is the safest time to start the immunization process. Those babies who are not immunized at this time stand a huge chance of developing serious harm if they get sick within the first 2 years of their lives. It will ensure your child is protected as soon as it can be. The routine schedule is based on the best science today and is safe and works well. Your child will get used to the needle and this will reduce their anxiety. The risk factor for side effects remains the same whether you take one vaccine or four. You will have fewer visits to get your child’s shots if you follow the schedule. Vaccines cause autism- there has not been any direct link that has been established between autism and vaccines. Vaccines can cause serious side effects- since it is always mandatory for a child to have a physical evaluation by a trained medical professional, it is rare to have a child develop an allergy or fatality. Vaccines are not needed- Vaccination has led to a decrease in serious diseases that are fatal and a drop in vaccination will lead to a resurgence of these diseases. It is okay to skip some vaccines- once a vaccination is skipped, the only thing protecting the child is the immunity of the people around them. Infant immunization is too early- children are immunized at an early age since this is the time they are at risk of having fatal complications. It can save your child’s life- vaccination can now protect your child from more diseases than ever before, all thanks to the progress being made in science. A good example is polio which used to be one of the most feared diseases in the world and now there are no reports of it. Vaccines are safe and effective- after much review from doctors and scientists, vaccines have proven to be safe. Immunization protects those around you- there are still cases of babies who die from vaccine-preventable diseases because they are too young to be vaccinated, by ensuring you and your kin are vaccinated, you are also protecting these babies. Saves time and money by saving you from prolonged disabilities. Many health professionals recommend immunization for protection against diseases. Immunizations are where you get vaccinated with weakened antigens to prevent you from getting that illness. It works by making your immune system produce antibodies to fight off that particular infection ensuring you get added immunity. These diseases you are vaccinated against, are usually infectious and can be difficult to treat. 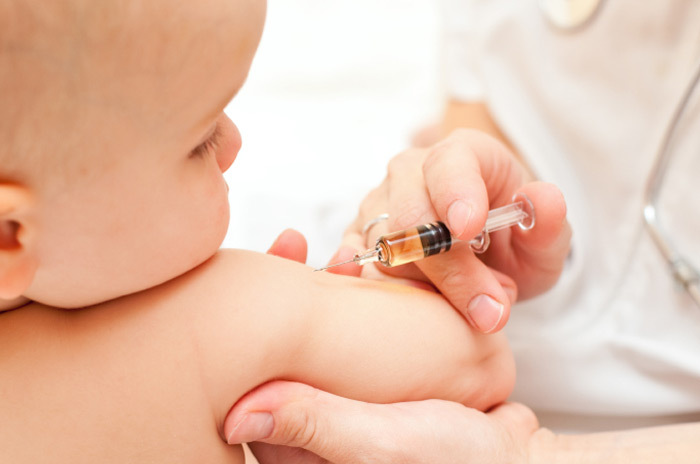 Immunizations are usually given to children at a young age. There are vaccination campaigns encouraging parents to get their children vaccinated and for adults who were not vaccinated to get their vaccines. However, there is need to understand the importance of immunization and why every child should get vaccinated as early as possible. Immunizations save the lives of children. New-born children get their immunity from their mothers. However, the immunity runs out within the first year, and they become more susceptible to getting infections. Through getting vaccinated, children get protection from diseases that were once fatal. Some diseases have been eradicated as a result of these vaccinations. Vaccinations are effective, and there are no serious side effects after getting immunized. All vaccines undergo extensive testing and review to ensure they are safe for administration. Other than the initial soreness at the entry point, it is extremely rare for people to get seriously affected by the vaccine. By getting all your vaccines, you protect those around you. Immunizations make sure your immune system is strong enough to fight infections. As a result, you will not spread infections to those who have weaker immune systems. Children and adults who are not vaccinated can pass these dangerous diseases to those who have compromised immune systems like those who have cancer or do not respond to vaccines or children who are too young to get immunized. These diseases can result in long-term complications or even death. Immunizations save you time and money that would have been spent treating diseases that are preventable. In some schools and child care facilities, children who are not vaccinated are denied attendance since they pose a risk to the other children. When they get an infection, you will have to spend a lot of money getting treatments that can be avoided at an early age. You will also have to take time from work to take care of the child, and all this would have been prevented by getting the child vaccinated at an early age. Immunization also protects future generations by eradicating very dangerous infections. Through vaccines, smallpox has been eradicated worldwide, and children no longer need to get the vaccination since the disease does not exist. The risk of pregnant women passing rubella to their unborn children has also greatly reduced as a result of getting vaccinated at an early age. Through immunization, other diseases are expected to be eradicated making it safer for future generations. Since you interact with different people, it is easy to get infections if you are not vaccinated. Immunizations ensure that you can safely interact with foreigners without the risk of getting diseases they might unknowingly be carrying. 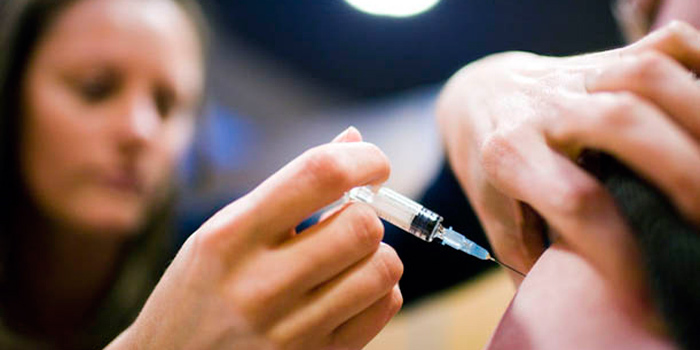 Vaccinations reduce the risk of disease outbreaks, especially in school. Outbreaks usually occur when children are not immunized. Vaccination gives children protection against serious illnesses and the complications that arise as a result of these illnesses. These complications include paralysis, deformities, amputations, brain damage and in severe cases death. It is recommended to ensure children get immunized at an early age to reduce the chances of getting an infection. Through immunization, you get increased immunity without having to get sick first. 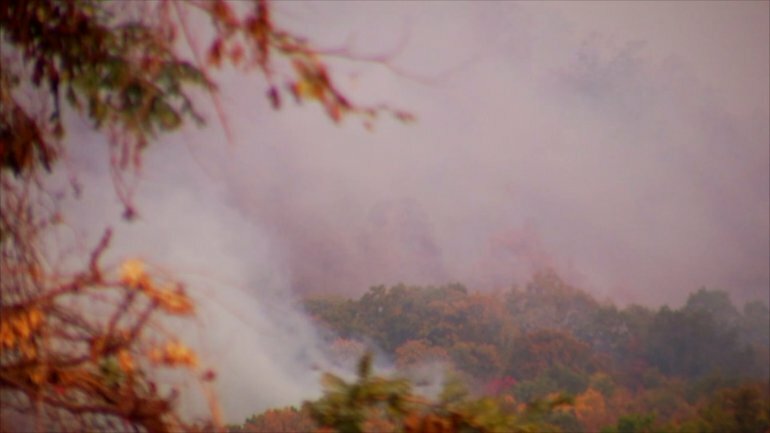 Can Wildfire Smoke Affect Your Health? It seems as though there is always a story on the news about a wildfire breaking out and how difficult they are to contain. Most people think of wildfires and they think about the damage and destruction they can do to homes, vehicles, and personal belongings. What most people don’t consider is the damage the wildfire can do to their health. How Can Smoke Affect Your Health? Who Can Be the Most Effected By the Smoke From Wildfires? The smoke from a wildfire can affect anyone, however, there are certain people who are at greater risk of having complications. People who have heart or lung problems: If you have any type of heart disease, asthma, or another type of lung disease, you are at greater risk of developing complications from the smoke from a wildfire than a healthy person would be. The elderly: The elderly are at greater risk of developing complications due to wildfire smoke. The reason is that an elderly person has a weaker heart and weaker lungs than a younger person. Also, many elderly people already have lung and heart complications. Children: Children are in danger when it comes to wildfire smoke. A child’s airway is still developing, therefore, they breathe more air per pound of body weight than adults. Also, children spend a great deal of their time outdoors playing. If you want to protect your family and your family from wildfire smoke complications, there are a few steps that you should take. Pay attention to air quality reports: If the air outdoors is dangerous due to wildfire smoke, it will be mentioned on the news. If the news or health reports say that the air quality is poor, you should try to stay indoors. Keep your windows closed: If the air quality outside is poor, you want to keep the air quality inside clean. To do this, keep the windows closed. If you need to run your air conditioner, you should close the intake for fresh air. Also, keep the filter clean to keep the smoke from outside from getting in. Avoid any activities that will increase pollution: When the air quality outdoors is bad, you should avoid burning candles, using your fireplace, and using your gas stove. You should also avoid vacuuming. It can stir up particles in the air, which can make the indoor pollution worse. Don’t rely on dust masks for protection: You should not put on a dust mask and expect it to protect you from the wildfire smoke. These masks are designed to trap large particles, like sawdust. They are not made to collect the small particles that are created by wildfires. Follow your doctor’s advice: If you are having trouble breathing during the fire, you should contact your doctor. You should follow the instructions that the doctor gives you and take the medication as prescribed. Consider evacuating: If you are having difficulty breathing both indoors and outdoors, you should consider evacuating until the firefighters have everything under control. Evacuating could be the healthiest thing for you. In a perfect world, wildfires wouldn’t put us at risk. Since we don’t live in a perfect world it is important to know who is at risk and what you can do to protect yourself and your family during a wildfire. Learn about the most common winter illnesses and what you can do to fight them. As the leaves began to fall off the trees and temperatures drop, illnesses such as the flu peak. Many viruses are more likely to spread in the winter. There are several reasons for this. 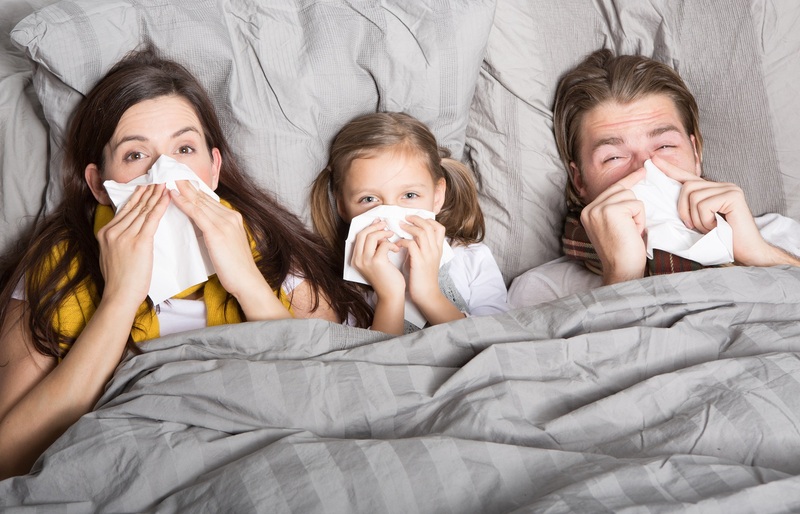 Dry cold air makes it easier for viruses to get into your nasal passages and some germs, such as influenza, are more stable and stay in the air longer when the air is dry and cold. Plus, more people are indoors in the winter. Being indoors with all the doors and windows shut make it more likely that you will be exposed to germs. Here are some of the most common winter illnesses and ways that you can prevent them. Influenza, also called the flu is a respiratory virus that is caused by influenza. According to the U.S. Department of Health and Human Services, the flu virus is at its peak from November through March in the Northern Hemisphere. In the Southern Hemisphere, the flu is prevalent from May through September. Symptoms of the flu include body aches, high fever, coughing, sore throat and runny nose. Flu is contagious and spreads from person to person by sneezing and coughing. It may also spread through infected surfaces. 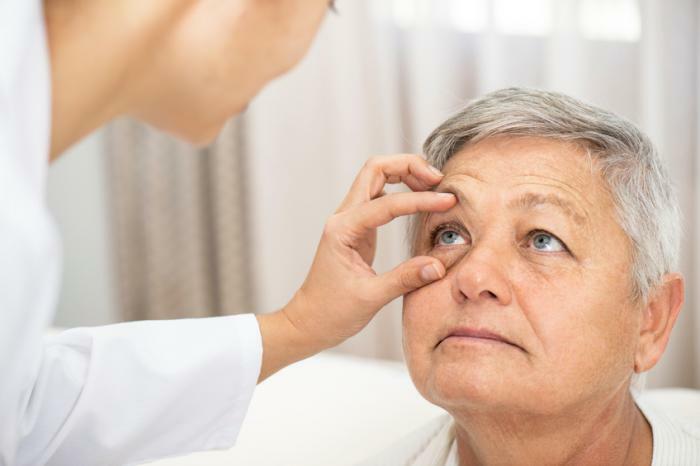 Populations most susceptible to serious complications from the flu include the elderly and very young as well as those with impaired immune systems. The best way to prevent the flu is to make sure that you and everyone in your house is vaccinated against the flu. The flu can be treated with Tamiflu if it is diagnosed within 48 hours. Otherwise, the illness has to run its course. Understand and avoid your triggers-If you are allergic to dust mites or mold, keep your house cool and dry. Noroviruses, also known as the “winter vomiting bug” is notorious for ruining cruise passenger’s vacations and causing entire ships to turn back around for port. Noroviruses strike not only cruise passengers, but those on dry land, as well. It is common on cruise ships due to the fact that they are highly contagious. Noroviruses spread through contaminated food and surfaces. Cruise ships provide the perfect setting for noroviruses due to the large number of people confined to a relatively small area. The symptoms of norovirus include diarrhea, vomiting and stomach cramps. The best way to prevent norovirus is to wash your hands frequently. Bronchitis is the irritation and swelling of the air passages of the lungs. This illness most often occurs in winter and is often a complication of another illness, such as the flu or asthma. Frequent coughing is the most common symptom of bronchitis. Although it is usually not a serious illness in healthy individuals, it can lead to pneumonia in certain individuals. If the condition does not go away in two weeks, contact your health care physician. To reduce the risk of bronchitis, wash your hands frequently and get vaccinated for the flu.